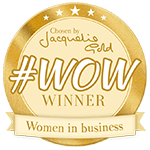 We are delighted to have been selected by Jacqueline Gold (the chief executive of Ann Summers, FYI) to be a #WOW (Women on Wednesday) Winner. So you’re probably wondering.. what is this mysterious #WOW and why is it so great? Well… it’s a campaign to support women in business (which we obvs love, #GIRLPOWER), and it takes place every Wednesday on Jacqueline’s twitter page. 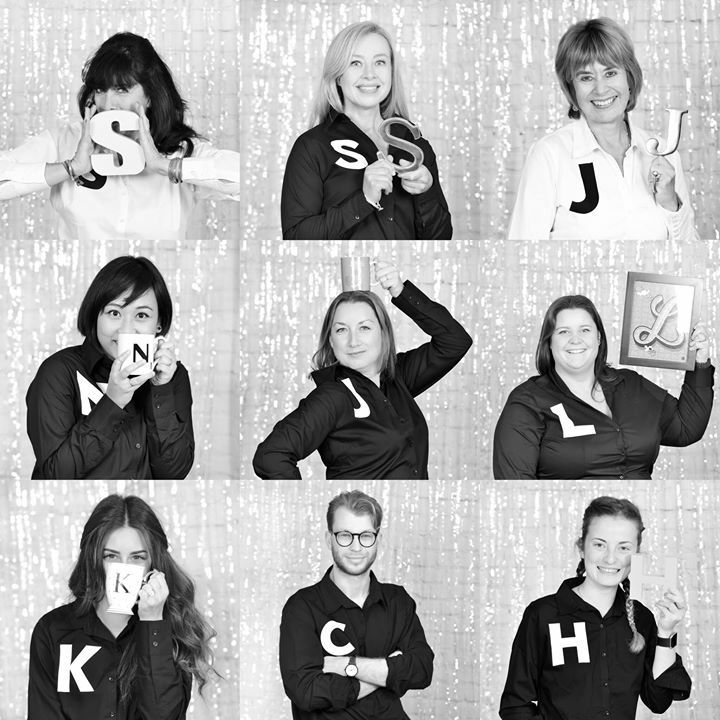 It’s a great opportunity for us to share our business story and inspire others so keep an eye out for an upcoming blog post over on her website here.